Tríona Ní Dhomhnaill is most often spoken of as a key member of some of the most influential bands in the evolution of Irish traditional music since the 1970s; groups like SKARA BRAE, The BOTHY BAND, RELATIVITY and Nightnoise. Her singing and multi-instrumental playing form a cornerstone of the distinctive sound of all those groups. What’s not so fully appreciated is her role as a composer in both contemporary and traditional styles. From her early teens, Tríona was writing songs and tunes. In 1970, Danny Doyle sang her composition, “Words” in the National Song Contest to represent Ireland at the Eurovision Song Contest. With lyrics by poet Michael Davitt and music by Tríona the song “Faoileán” was released by Gael Linn in 1975 as an early warning on environmental issues. Last year saw the release of the complete edition of The Trio Collection featuring Dolly Parton, Emmylou Harris and Linda Ronstadt. Tríona’s song “In a deep sleep” recorded by Linda Ronstadt in 1988 is track 19. Japanese recording star Mimori has recorded Tríona’s songs, “The Road to Nowhere” and “Island of Hope and Tears”. Many of her compositions featured prominently in the recordings of Nightnoise. “Snow on High Ground” is a regular play on John Creedon’s nightly RTÉ Radio One show. Her 2010 album The Key’s Within consists solely of her own compositions and she plays all the instruments on the recording. 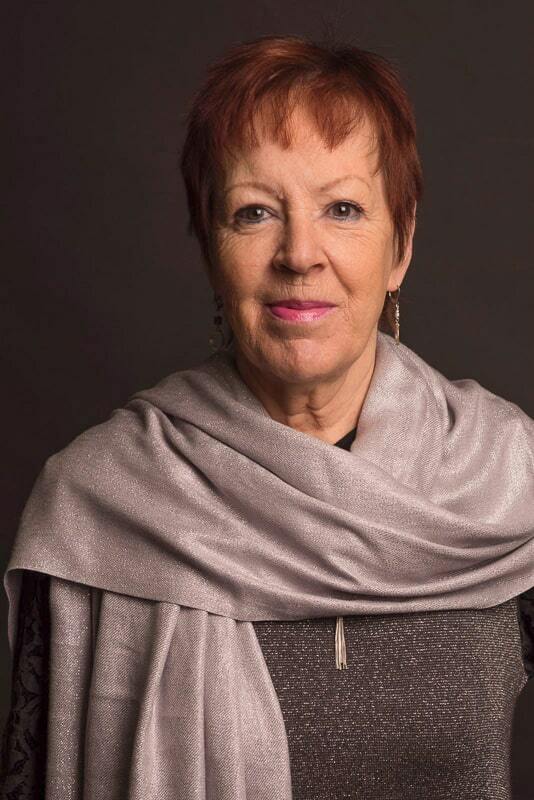 Tríona first made her mark in Irish music in the early 1970s as a schoolgirl member of the seminal band SKARA BRAE along with her younger sister Maighread, brother Mícheál and the Derry-born guitarist and singer, Dáithí Sproule. Their only recording on the Gael Linn label is widely regarded as one of the most influential and important Irish recordings of its time and it draws heavily from the rich Donegal song tradition. Triona’s Aunt Neilí Ní Dhomhnaill from Ranafast in County Donegal, had a rich store of song in both English and Irish and was one of her earliest and biggest inspirations and influences. A keen sense of place and an intuitive understanding of the inherent beauty and worth of the song and music tradition have always been central to Tríona’s musical approach. On the disbandment of SKARA BRAE, Tríona and with her brother Mícheál were instrumental in forming the legendary Bothy Band, a grouping of Irish musicians who were to revolutionise the playing of traditional music. Joining Tríona and Mícheál in The Bothy Band were the Matt Molloy, Paddy Keenan, the late Tommy Peoples (later replaced by Kevin Burke) and Donal Lunny. Tríona’s keyboards playing underpinned the fiery rhythmic attack that was their hallmark and Tríona and Mícheál provided the 'Bothies' vocal identity through their contribution of songs sourced from the Donegal song tradition. The band's five albums are classics in the traditional ensemble genre and still inspire young musicians today. When The Bothy Band went their separate ways in 1979 Tríona moved to North Carolina and joined the band Touchstone. Other musical projects that Tríona has been central to have been Relativity with Scottish musician brothers Johnny and Phil Cunningham and her own brother Mícheál and the successful jazz-tinged Nightnoise who were to become one of the Windham Hill label’s best sellers. Since her days in SKARA BRAE the musical bond between Tríona and her sister Maighread has been remarkably strong and their 1999 release Idir an Dá Sholas/ Between Two Lights marks a particular career milestone. Once again her novel approach to accompaniment shines through on this recording. A gifted natural musician with a deep empathy for her own family’s rich tradition and an endless curiosity for new musical possibilities, Tríona’s compositions stand out as fresh and yet enduring, energetic and yet soulful, a uniquely connected and rooted set of new explorations.